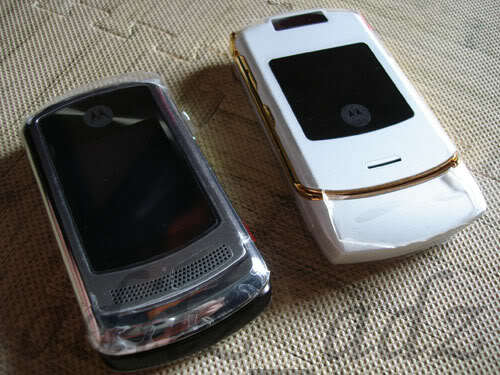 The Motorola RAZR that was never released. In this History of the RAZR, part 2.5, we will talk about the Razr3 series and why it was never released. 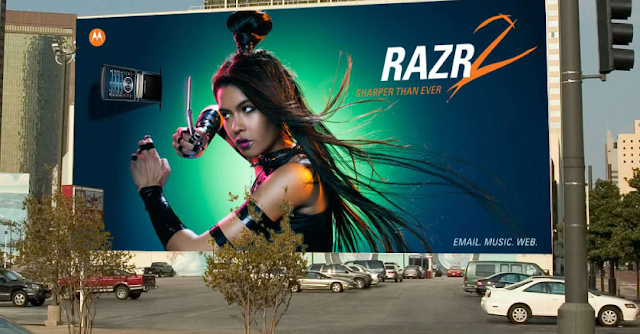 We are talking about the third generation Razr, set to be released in late 2008 to early 2009. Also read Part 1 and Part 2 here. It was mid-2008 and Motorola had no flagship for that year. Its product cycle was delayed by one year due to issues with a supplier and every news outlet was jumping onto the Moto-hate bandwagon. Sanjay Jha, Motorola's former Co-CEO said once that during his first day at Motorola he asked to see the roadmap of all the upcoming phones and there wasn't even a single smartphone in it. Motorola had two options then: to release a third generation Razr phone or to wait until they had their first smartphones ready. As we all know, they chose the smartphone-way, but because of this, a truly amazing phone never saw the light of the day. You may have seen some leaks or heard some stories, but this phone we are about to show you is the cancelled RAZR3 by Motorola. Going the smartphone way meant the death of this phone, but there are also some other reasons. 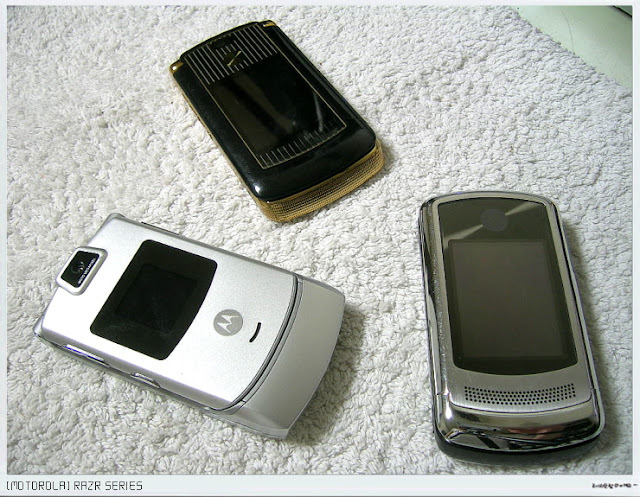 To begin with, the Razr series needed a break since Motorola was criticized non-stop for releasing Razrs. The phone was still the best selling phone in the USA in 2008 but it wasn't seen as an icon anymore, so they knew it would be risky to release yet another Razr. 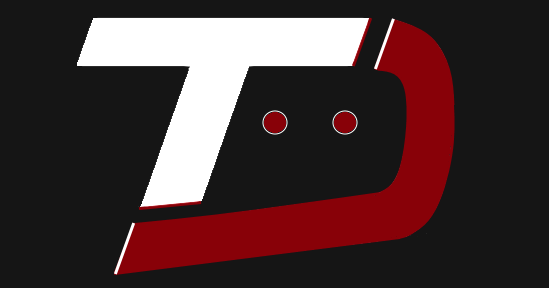 Plus, they needed to cut costs by late 2008 due to the economic downturn and one of their decisions was to kill development for all future Linux and Symbian devices to focus on Android. And this Razr came with Symbian so it had to be killed. By November 2008 every Moto fan was expecting this phone to be released or announced at any time. However, it was announced that the phone codenamed "Ruby" was cancelled, leaving many fans in tears. But that was not the end! Around MWC 2009, official press shots for Motorola model VE1 were leaked by Mobile-Review, leaving everyone confused. Were they cancelling the phone or not? Was it coming at MWC? It seems that for a moment they thought about launching it but they made a last minute change and killed it back again, sadly. But that wasn't it, again. By 2009, Motorola moved to Android-powered devices and was on top of the game again because of the Droid smartphone. But they quietly released the phone somewhere: South Korea. That country has always been known for having some exclusive Moto phones but we wish they had released it somewhere else. Ruby was finally alive somewhere in all its metal and glass glory. 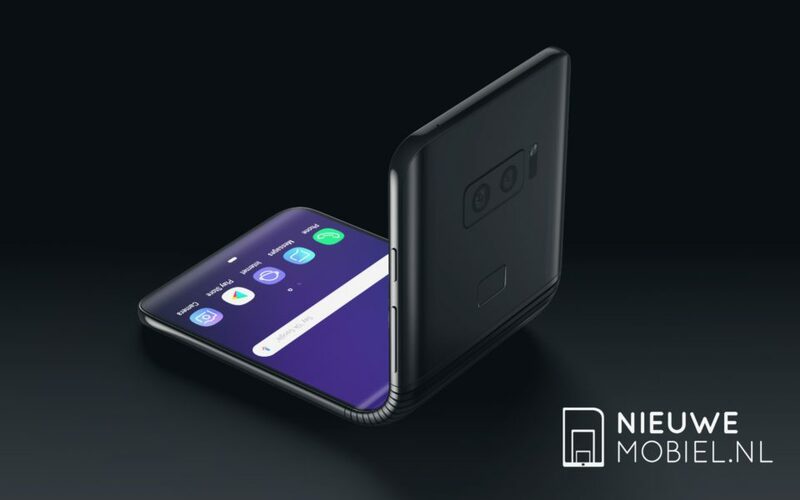 It had some lower specs and a different (and Korean) OS, but the concept was the same. 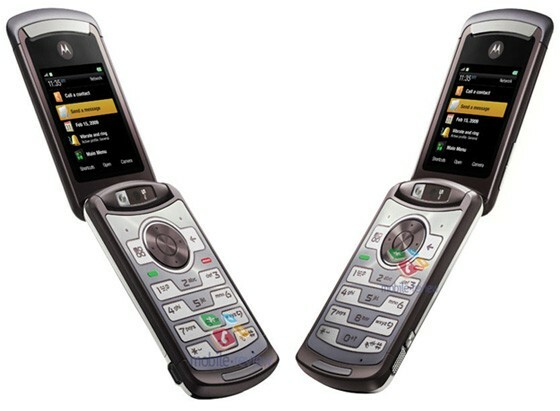 In a weird branding move to make people forget about the Razr series, the phone was renamed to Motorola Klassic V13. And that was the end of the RAZR series for some time. 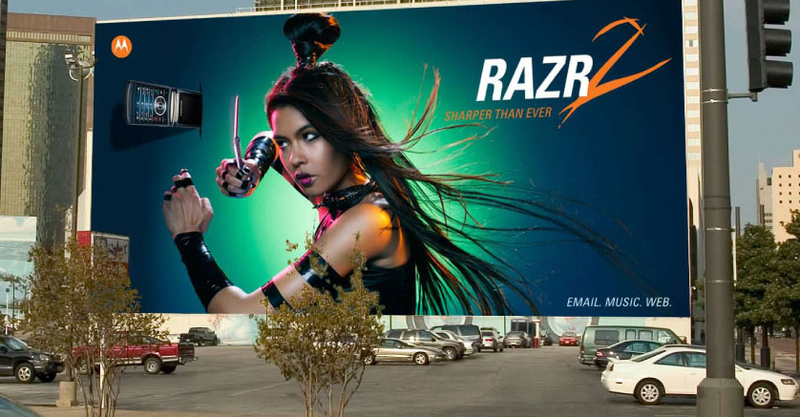 The mysterious Razr3 VE1 often pops up on Youtube and other sites. Some of them were produced, and it was about to be released, but for some unknown reason it never happened. By 2010 a video of a prototype leaked, showing the original phone running Symbian UIQ. As you can see this is a very interesting device that has become every collector's dream. I am one of the biggest Motorola collectors out there (that's how TechDroider reached out to me and then I became Editor here!) and I still can't find this phone. It's impossible to get but I won't give up. For the next chapter we will discuss the Droid RAZR, and how the Razr series were reborn, now running Android and becoming a hit once again.